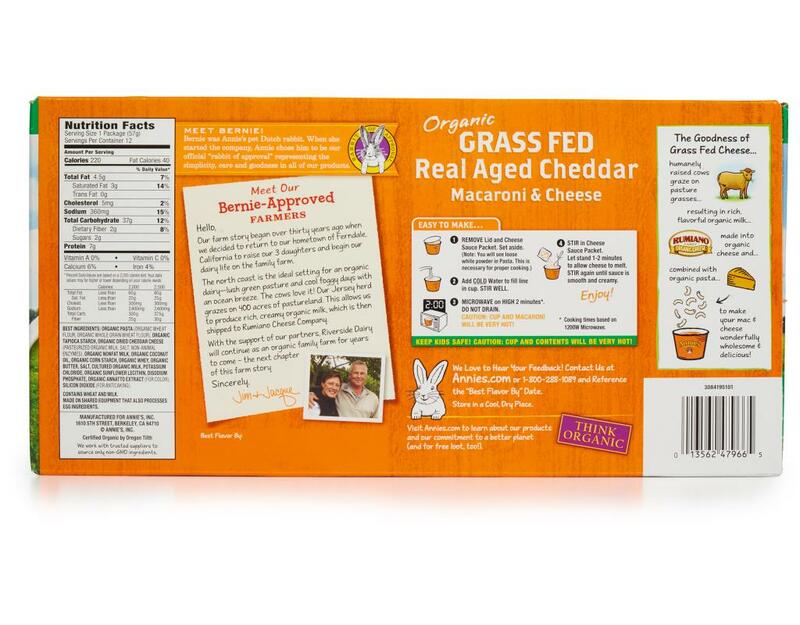 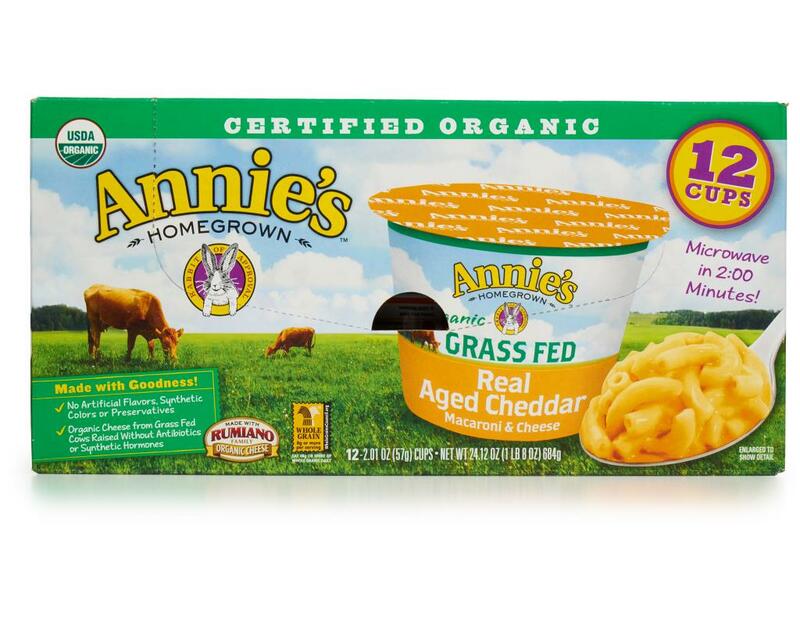 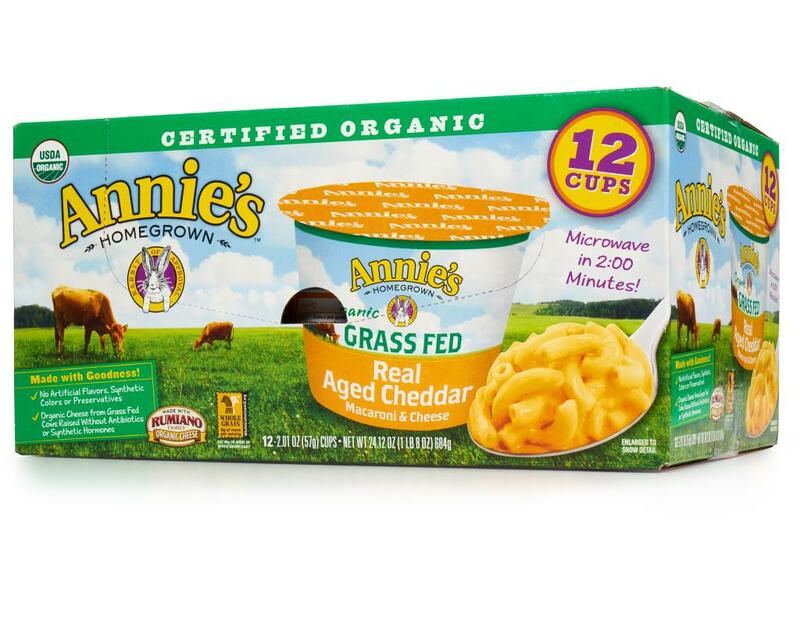 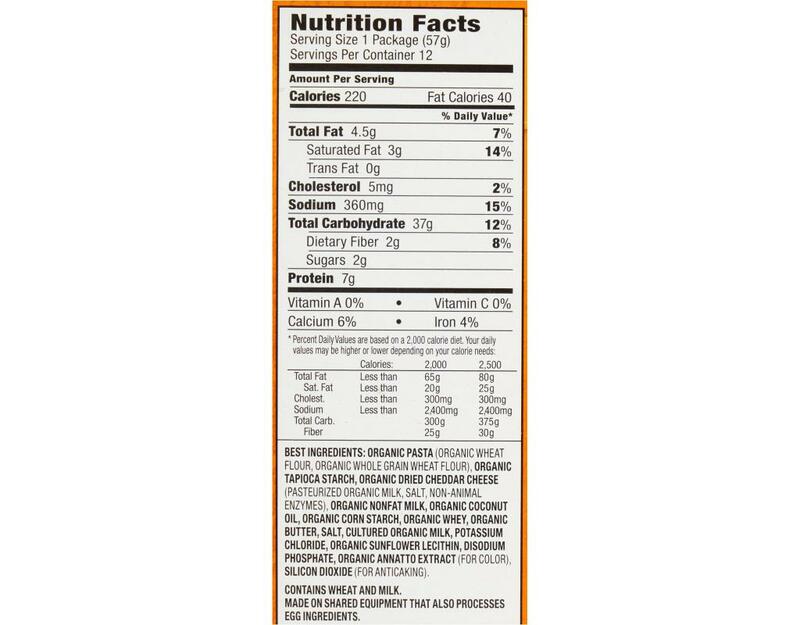 Now there’s a microwavable mac and cheese cup made with organic pasta, Rumiano Family cheese using milk from grass fed, California cows, whole grains and no artificial flavors, synthetic colors or preservatives. 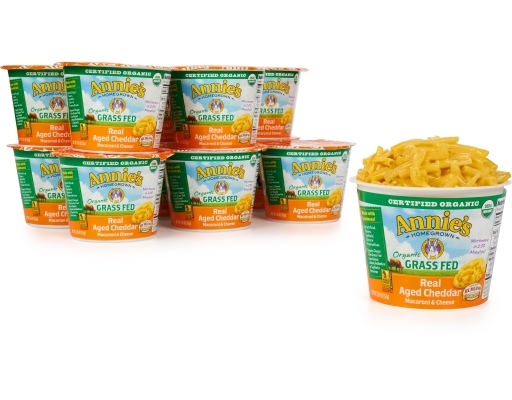 It’s easy to make! 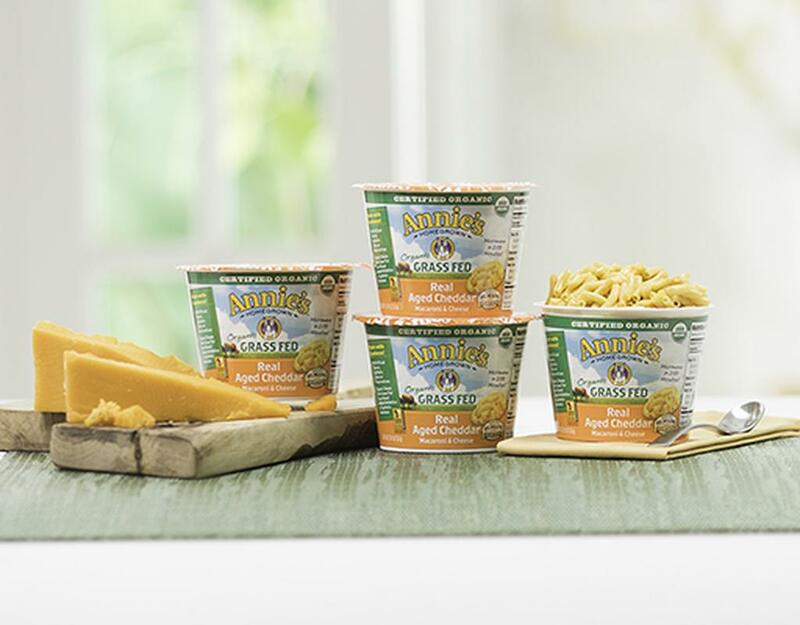 Just add water, microwave two minutes and enjoy. 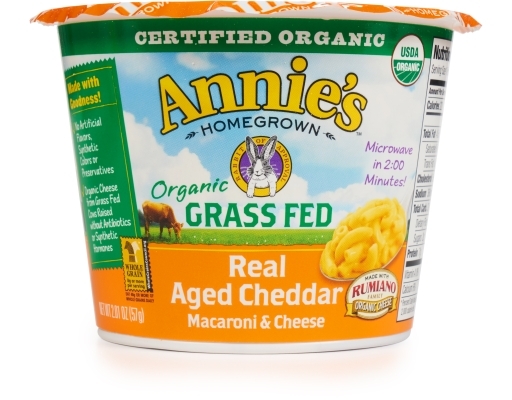 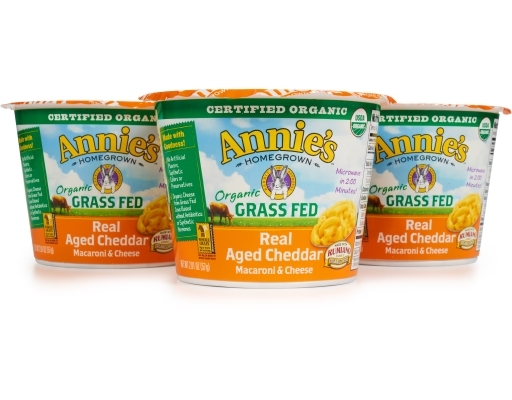 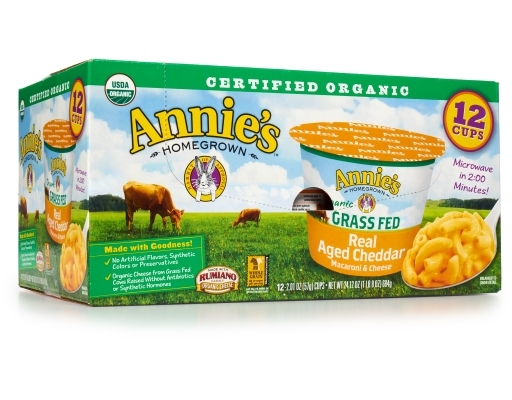 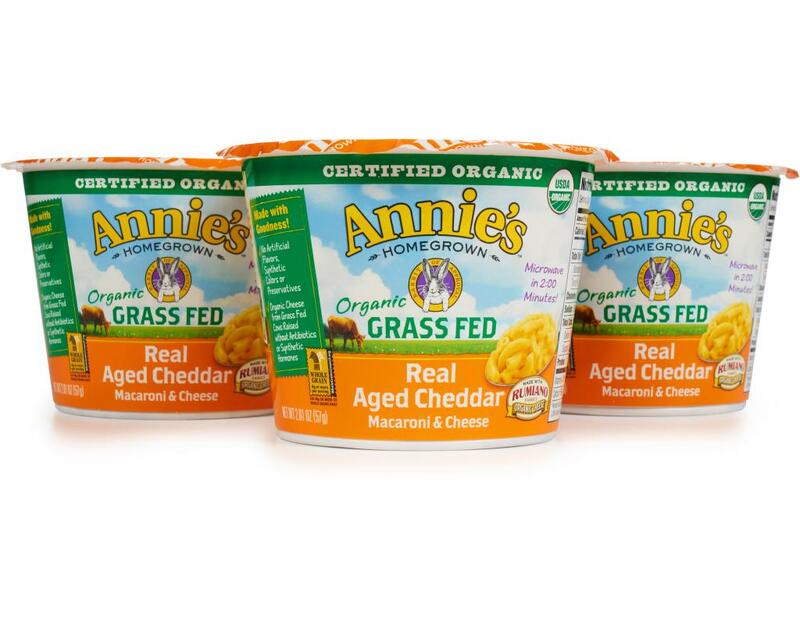 Organic Grass Fed Real Aged Cheddar Microwavable Mac & Cheese Cup: Made with Rumiano Family cheese using milk from grass fed, California cows.